To facilitate a profitable business environment in order to promote activities of culture, art, welfare of the local community, education, and local business consultation. To serve the needs of members and local Community. To promote harmony among ethnic groups. To serve as the bridge between the local Community and government agencies. To enhance political awareness and economic strength in the local and Chinese Communities, and through the combination of both, join the activities of the main stream society. 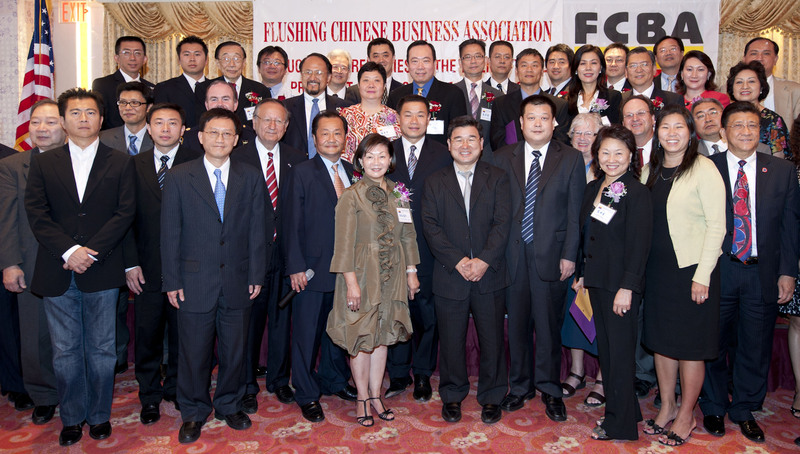 The Flushing Chinese Business Association, a.k.a. FCBA, is a non-political, non-religious and non-profit organization incorporated in the state of New York, our bylaws showing FCBA is a not-for-profit corporation follow by 501(c)(3) rules and regulations. All of its activities are carried out in compliance with the bylaws of the land. All actions taken by its President , Executive Director, and Board members are subject to the approval of its Board and the scrutiny of its membership. Since its formation in 1982, FCBA has actively and successfully carried out the purposed for which it was formed. The success stems from the support of its membership as well as the efforts and dedication of all current and former members of its Board of Directors and advisers. Its accomplishments have been widely recognized.